Best Price Garage Blog - all about car repair & services. According to research carried out by the RAC, over two-thirds of UK car owners have had their vehicles scratched or dented in public parking areas https://www.rac.co.uk/drive/news/motoring-news/two-thirds-of-drivers-say-their-vehicles-have-been-damaged-in-car-parks/ . That's £1.4 billion in damages which occur every year in crowded car parks with tight, designated spaces. Supermarket car parks top the list of parking places where motorists are most likely to experience damage to their vehicles, with 48% of drivers claiming to have discovered scratches and dents after they've finished shopping and returned to their vehicle. Keep your eyes peeled for possible hazards from the moment you first enter the car park. Stay away from trolley collection areas and watch out for cars reversing out of tight spaces. Park within the white lines and as straight as possible. If you can, reverse into the parking space so that you can drive away safely when it's time to leave. Driving too fast around a car park is more likely to cause an accident. Check your mirrors when reversing, and don't forget your blindspot. Remember to take care not to scratch the car next to yours when you open your vehicle doors. Be sure your passengers are also aware of car parking risks. Young children in particular are prone to opening vehicle doors too quickly. Of course, everyone wants to get as close to the main building as possible, but that's usually the part of the car park which is most congested. Try to find a space away from other cars, but if that isn't possible, don't forget to fold in your wing mirrors when you leave your vehicle. 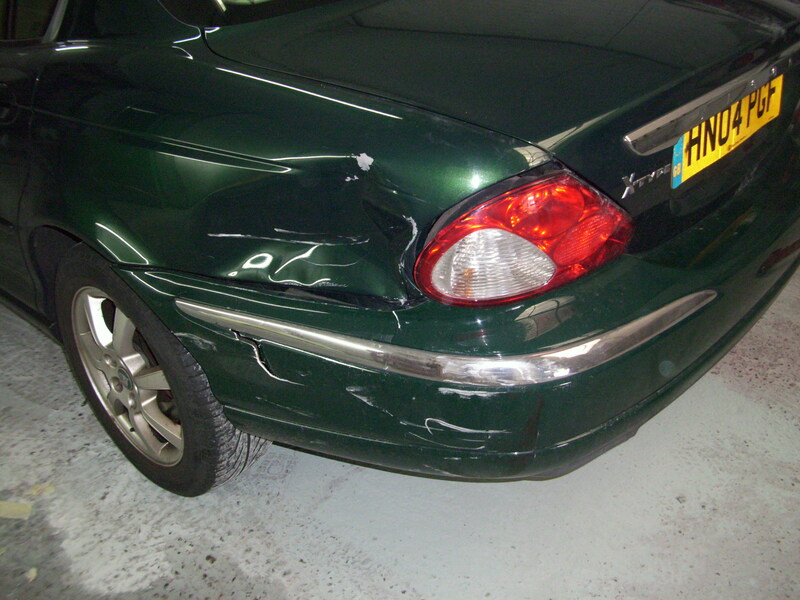 If you do find yourself the victim of damage caused by careless parkers, we're here for you. Our great value for money services include scruff, scratch, dent and bumper repairs. Contact us today for bookings and any further information you might need. We're always happy to help!